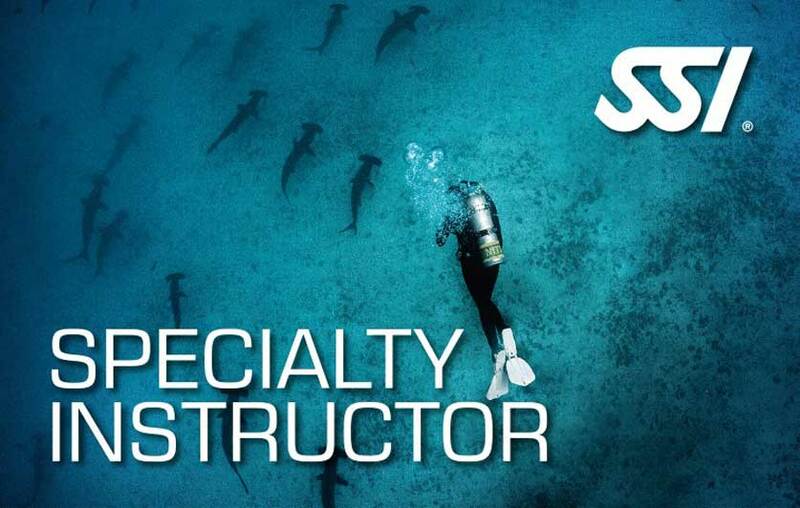 Undergo the Instructor Trainer Seminar and empower yourself with the ability to teach and issue certifications for Instructor Training Courses, Specialty Instructorand Dive Control Specialist Instructor Seminars, and Instructor Crossover programs once you have successfully passed the seminar. Play a part in ensuring the quality of future instructors! 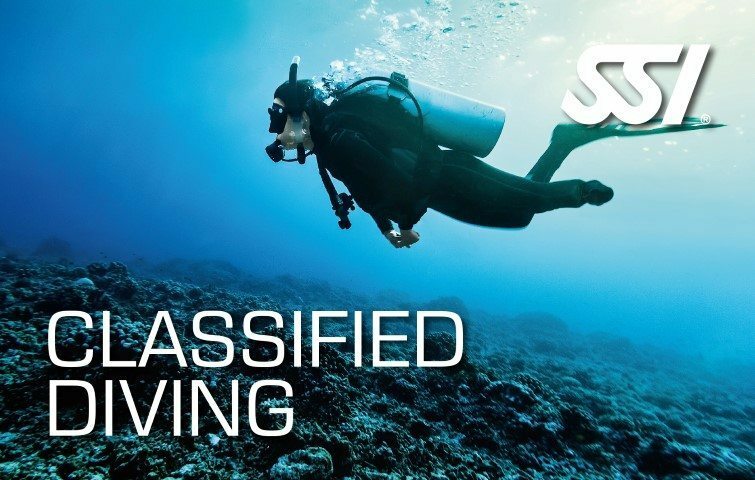 The culmination of your SSI dive professional journey is achieving the coveted Instructor Trainer rating. One of the most rewarding and most challenging experiences for an Instructor is in teaching the Instructor Training Course (ITC) and preparing future SSI Instructors for their Instructor Evaluation (IE). 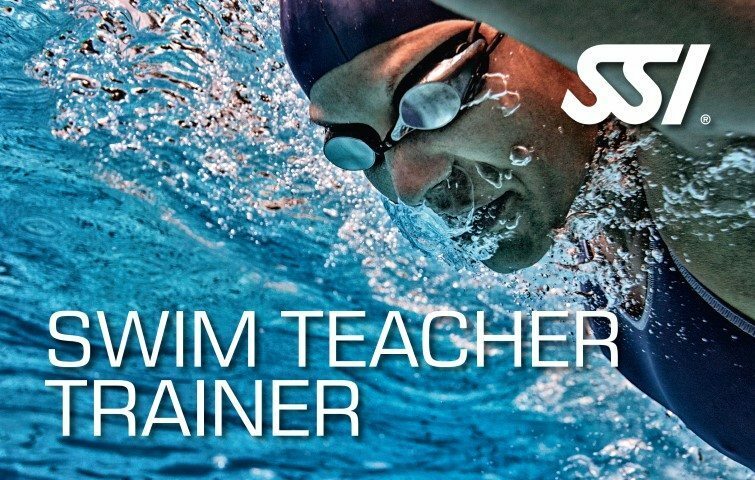 The last hurdle you will have to overcome to become an Instructor Trainer is the Instructor Trainer Seminar (ITS). It is an international event where you will meet instructors from all over the world and undergo intensive training and evaluations. 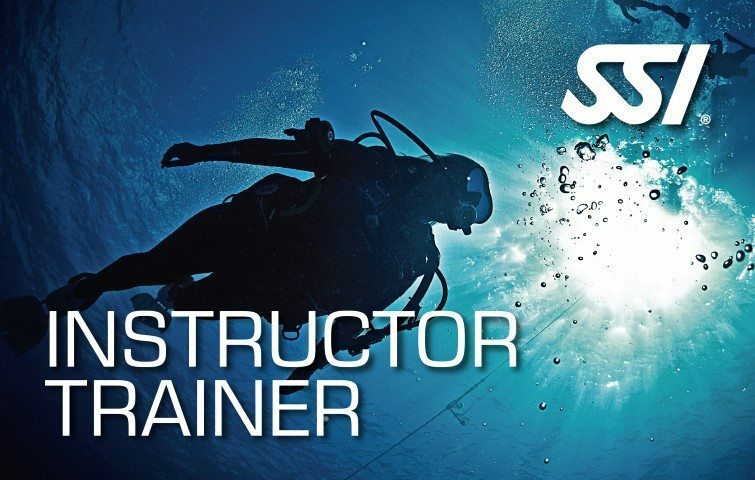 This is a great platform to build a personal network with people from other countries who share your passion and a chance become “The Ultimate Dive Instructor”.